ADP report shows private sector employers added 135,000 jobs in May, falling short of economists' expectations. Companies continued to hire new employees in May, but job creation isn't keeping up with economists' expectations. 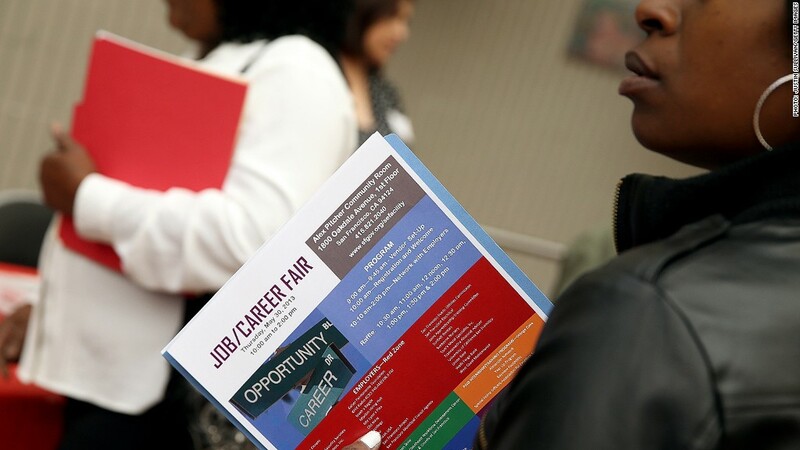 Private sector employers added 135,000 jobs in May, according to a report by payroll-processing firm ADP (ADP). While that marked an increase in hiring from April, when the ADP report showed 113,000 jobs were created, it was nevertheless a disappointment. Economists were expecting the report to show 157,000 jobs were created. According to ADP, manufacturers cut 6,000 jobs -- yet another sign of weakness for U.S. factories. Meanwhile, construction firms hired 5,000 workers as the housing sector continues to recover. The ADP report is closely watched since it comes two days before the Labor Department's jobs report. The government report also includes jobs figures from federal, state, and local governments as well as the nation's unemployment rate. Economists surveyed by CNNMoney expect Friday's report to show 158,000 jobs were created in May, down from 165,000 in April.